Company Name: Changzhou Grand International Co., Ltd.
Rotary Slam Latch lock JQ-220SZ, manufactured by Grand, has compact design that provides concealed operation. 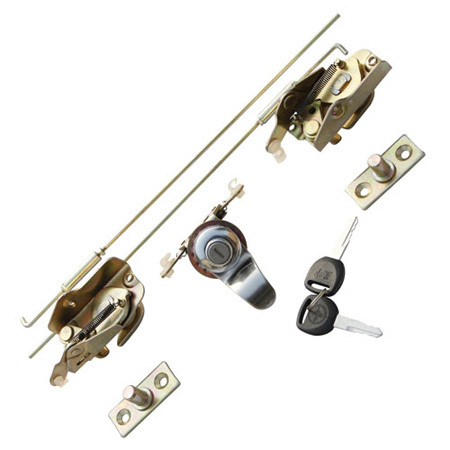 The auto door Latches can tolerate misalignment on closing, engaging easily with low closing force, and latching firmly with a snug. It is always applied in doors and panels of heavy-duty equipment and vehicles.